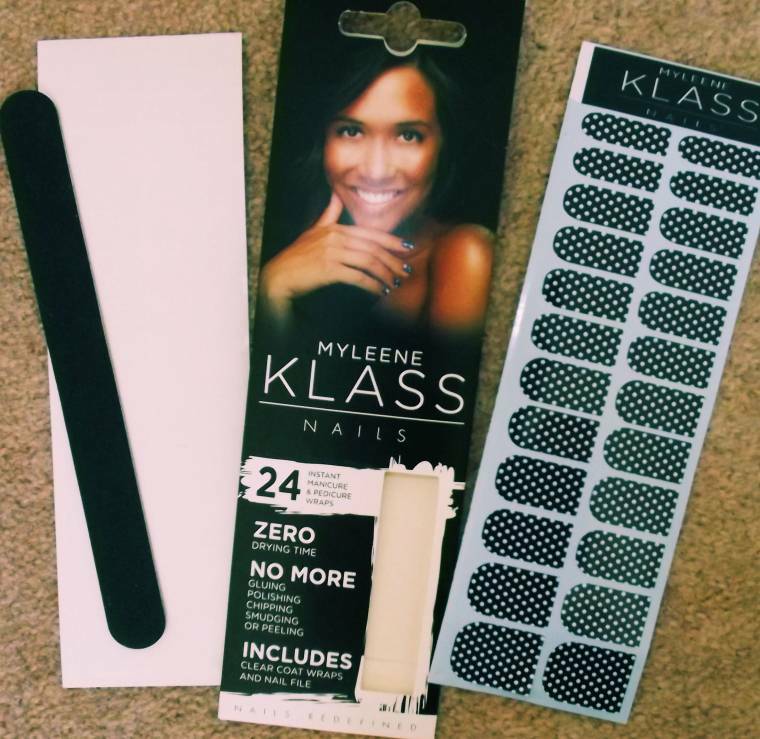 I have just been sent the latest beauty accessory, Myleene Klass Nails to review these are described are the hottest nail wraps on the market. ‘With my Myleene Klass Nails, you can get dazzling, gorgeous nails in an instant. There is 16 designs and they can be applied in minutes,the hard wearing finish will last up to a week. No drying, no heating, simply choose the design, stick and file to the shape of your nail. 24 Instant Manicure and Pedicure Wraps. Includes clear coat wraps and nail file. The perfect Christmas party proof accessory, you can go straight from desk to dance floor! I got sent some nail wraps to try out and review. All thoughts are my own and I was not paid for this post. What I Wore: Kensington Palace..
"Win This Beautiful Dress worth just Under £100 Here With ‘The Fashion Bloggers’…"